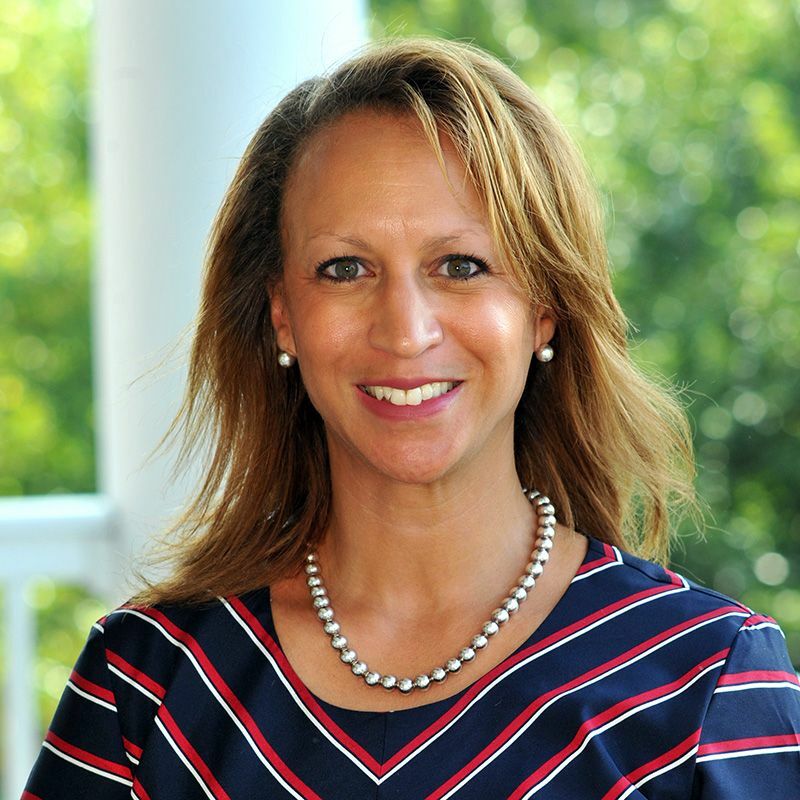 Tracey Goodson Barrett joined GSB in 2015. She has extensive experience supporting organizations in creating strategies and direction for building diversity, inclusion, and engagement. Prior to Gill, she worked at the Morristown-Beard School, the United Way of Morris County and in the Civil Rights Division of the U.S. Department of Justice. Barrett has been a member of the President’s Council of Cornell Women, the Morris County Chapter of Jack and Jill, as well as The Links, Inc. Her favorite part about working at GSB is the community. “The students, faculty and parents genuinely care about each other and the context of our school in the broader world to be inclusive of different backgrounds and experiences. This sense of inclusion isn't something that happens overnight. It has been the ongoing commitment of community-building with a collective focus on strengthening diversity, inclusion and equity into every aspect of school life.” In her free time, she enjoys reading and exercising and is an avid New York Yankees fan. Barrett is the director of Diversity and Multicultural Affairs. She also teaches ninth-grade seminar and advises Gill for Diversity, Gill's Gay Straight Alliance, as well as the Middle School Current Events Club.